It’s hard to really call a film a true “failure” if it was both critically acclaimed and loved by fans alike. 2012’s indie science-fiction film Dredd unfortunately falls into that discussion. 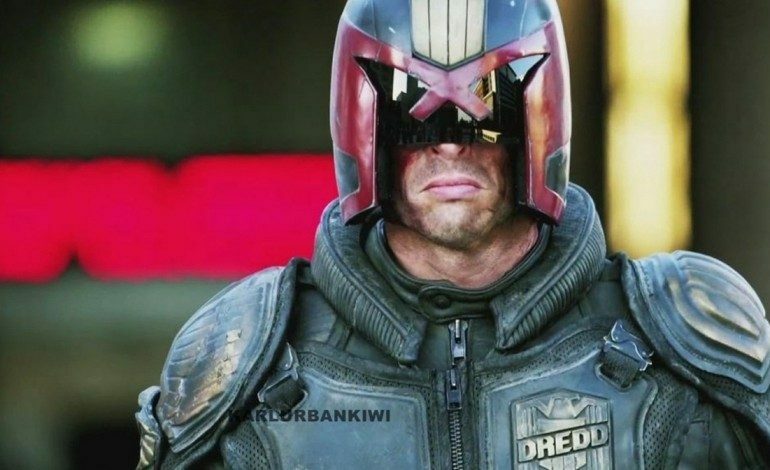 Based off a popular comic book series, the film follows a super crime-fighting cop named Judge Dredd (Karl Urban). The story takes place in futuristic period where extreme poverty and crime has caused massive anarchy in certain parts of the city where cops known as “Judges” operate. Dredd made little waves at the box office (earning $35 million worldwide on a $50 million budget), but its growing fanbase has continued to press its producers for a sequel. Of the many films that have the chance of getting a sequel, Dredd seems to be near the top of the list. Urban, especially, has been begging for it, with recent rumors saying there could be a possibility of getting a reboot in the form of a television series on Netflix or Amazon Prime. One reason for the inactivity could be the studio’s green light relying heavily on potential financial success, even if there are a lot of people asking for it. In an interview with Den of Geek, Urban discussed why the film was a failure at the box office, explaining the important of audience awareness. Alex Garland has gone on record to say that Dredd was a failure. I disagree. The movie itself was not a failure, in fact it was a critical success, it just failed to perform at the box office. How does a movie with a 78% approval rating on Rotten Tomatoes fail? Through zero audience awareness. Nobody knew the movie was being released. Dredd represents a failure in marketing, not filmmaking. Dredd sold 750,000 units, in North America, the first week it went on on DVD, which earned it a lot of money and the number one slot. Proof that the audience, once they became aware, wanted to see it. There are other recent films that have suffered a similar fate but eventually rose back up due to high home release sales. Tom Cruise‘s Edge of Tomorrow was considered a mild flop, even though its audiences praised it very highly, and it has finally been approved for a sequel. So, it’s possible that Dredd 2 could go down a similar path. During the interview Urban went on to discuss his love of the film’s fanbase and what it could mean for the future of the series. The unfortunate theatrical release of Dredd and the manner in which it was mishandled made it problematic for Dredd 2 to be immediately funded and produced in the same fashion. But the success it has achieved in all post-theatrical mediums has definitely strengthened the argument in favor of a sequel. But it’s not an easy sell. I’m constantly blown away by the fan support and love for Dredd. I get stopped and asked about Dredd most days, I find it strangely ironic that to get recognized and associated with a character whose face is largely obscured behind a helmet. The future of Dredd is pretty much up in the air at this point. It’s quite possible that it could go either way, but hopefully with enough encouragement from fans, as well as from Urban himself, we might be able to see the super cop on the big screen once again.